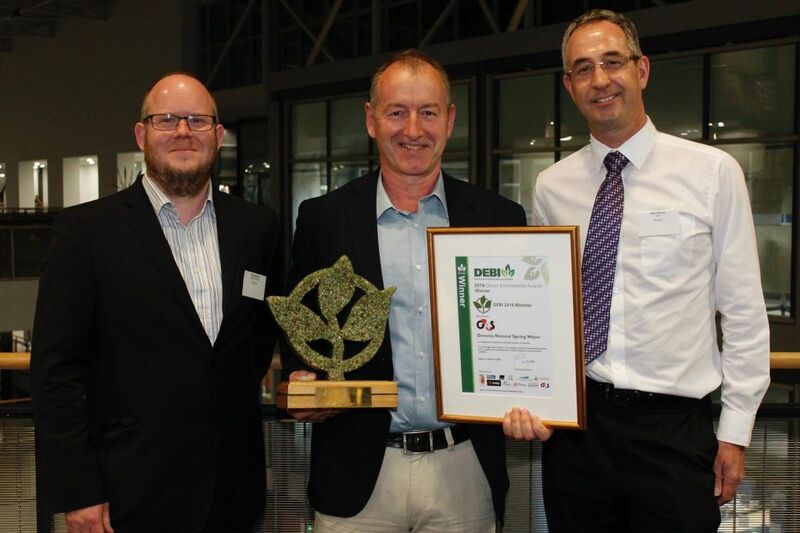 The team at Devonia are delighted to announce that we were declared the winners of the DEBI Devon Environmental Award 2016! We are committed to helping the local environment. All our bottles are collected, sterilised and reused to ensure our impact on the environment is as low as possible. This is a really important aspect of our business for us and it’s great to know that our efforts are recognised by winning this award.